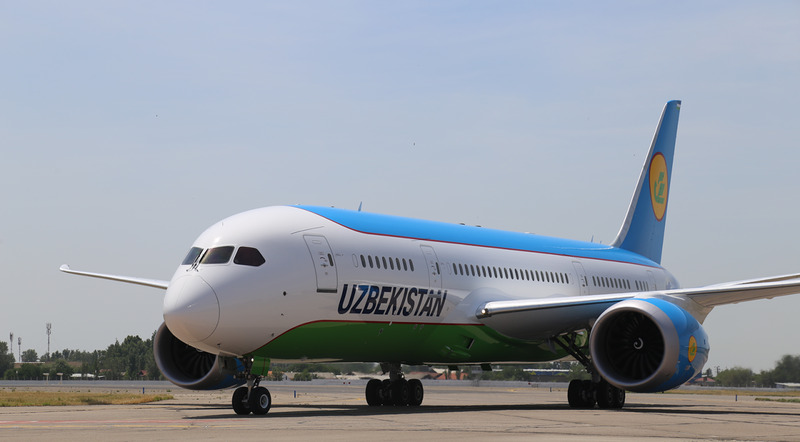 Uzbekistan and Tajikistan plan to bring bilateral trade to $ 500 million by 2020 through diversification of supplies. This was stated by Deputy Prime Minister of Uzbekistan Nodar Otazhonova at the opening of the Uzbek-Tajik business forum in Tashkent, UzA reported. It was noted that although there is a significant increase in cooperation in the trade, economic and investment spheres, this does not fully correspond to the available opportunities. Therefore, until 2020, it is planned to bring the trade turnover between two countries to $ 500 million. There are all necessary opportunities for this. The geographical location of the countries, agreements on mutual protection of investments, cooperation on simplification of tax duties, common borders, free trade rules, unified transport and communication, transit and logistics capabilities of the states are among them. 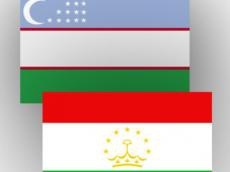 According to Otazhonov, as a result of the agreements reached during the talks between the two heads of state, the trade and economic, investment cooperation between Uzbekistan and Tajikistan has risen to a new level. President of Uzbekistan Shavkat Mirziyoyev visited Dushanbe on March 9-10, 2017. In the first half of this year, the volume of trade between two countries increased by 35 percent. Cars, trucks, agricultural machinery, metallurgical, electrical products, construction materials, food and textile products are exported from Uzbekistan to Tajikistan, while cement, aluminum, construction materials are imported by Uzbekistan. During the business forum, agreements worth $ 103.3 million were signed in such areas as financial cooperation, transit, electronics, pharmaceuticals, export and import of confectionery.